The Art of Smoke Ball Pipe has a cool modern look with a retro feel. It fits perfectly in your hand and will look like a piece of art as it sits on your coffee table. 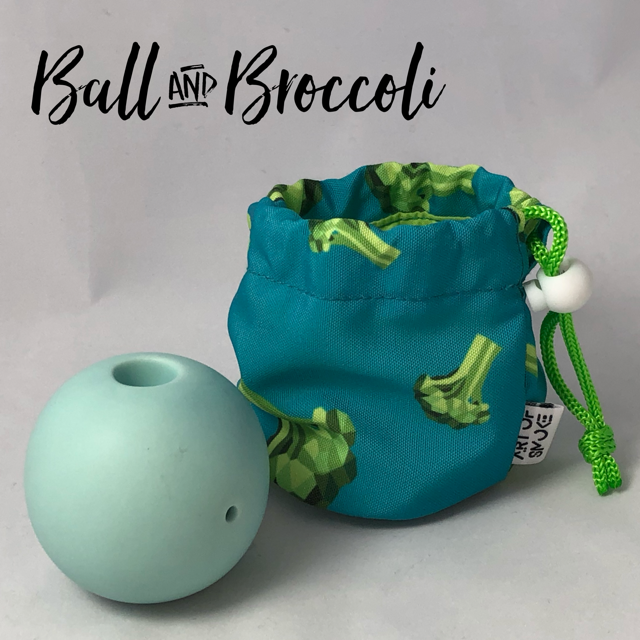 It comes with its signature broccoli cinch bag. Made of easy to clean, non-porous ceramic.